In today’s busy world, most people are always on the move, and rarely think about what we touch when we are out and about. Imagine the number of places you visit on a daily basis- from daycare to your kid’s school, the local coffee shop, your doctor or dental office, the grocery store, and place of employment to name a few. Chances are, your hands would have touched many counters and objects or even made skin to skin contact with another person at almost every destination or pit stop. With colder weather approaching, people are bringing their activities indoors along with their bacteria! Places where many people gather become hotbeds of bacteria on every surface. As we pick up our morning coffee and bagel or hit the gym for our daily workout, whatever your morning routine may be, we are coming into contact with millions of bacteria every day. With each surface we come into contact with, we are exposing our defense systems in our body to an overwhelming onslaught of bacteria that want nothing more than to make us sick and shut us down from enjoying this part of the year. In fact, bacteria are everywhere and can survive on most surfaces for many months. Studies have shown that up to 80% of germs are transferred by touch, resulting in thousands of people getting sick each year- even in places they think are safe (i.e. hospitals). 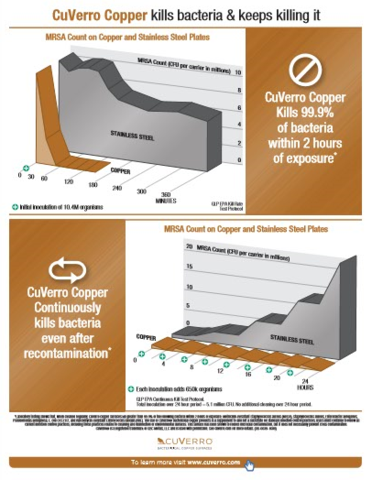 For these reasons, Black Iron Strength® prefers to use Antimicrobial Copper on their products and equipment. It is simply the best material for all surfaces as bacteria cannot thrive or survive on it. 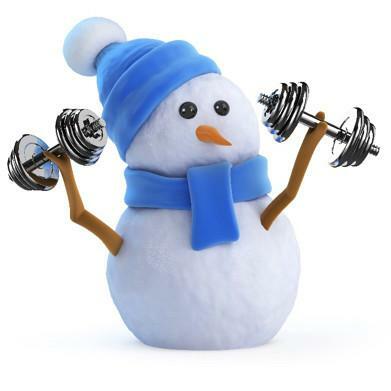 When at the gym, you are working hard to build muscle and lose weight. Whether you’re working hard to fit into those favorite pair of pants hanging in the back of your closet or getting your body in pristine shape for a fitness competition or sports tournament, whatever your motivation or reason may be, you are sacrificing precious time to improve yourself. What rarely crosses our mind is that on every handle, every bar, are millions of bacteria that have been put there by the hundreds or thousands of people who have lifted the same weight weeks and days before you. 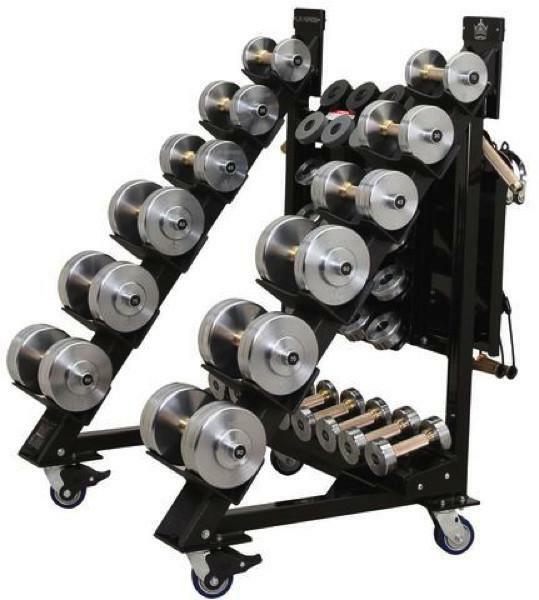 The good news is, Black Iron Strength® has figured out a way to help their customers avoid the setback of getting sick by improving fitness facilities throughout the United States with their Antimicrobial Copper strength equipment, which can be found in major universities and fitness facilities. 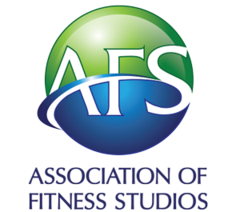 We encourage you to make the smart choice by choosing gyms that care about your overall health and well-being and not just your training results. Antimicrobial Copper kills 99.9% of bacteria in less than two hours, and it does this naturally. 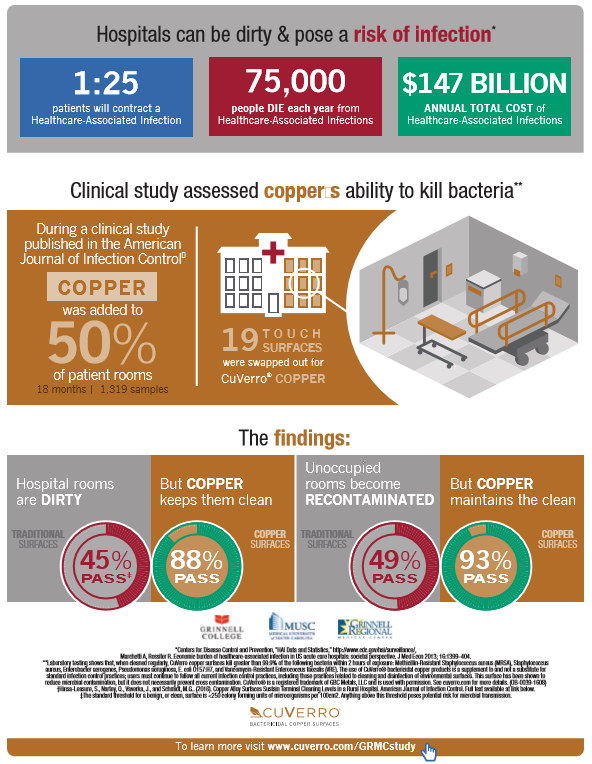 Many studies have been done on the effectiveness of Antimicrobial Copper (CuVerro®), in fact, Antimicrobial Copper kills bacteria, and keeps on killing it. There is no special cleaning or maintenance to do which improves efficiency for gym owners and businesses. With applications ranging from the hospital to the gym, to schools, to your home, Antimicrobial Copper looks great, and it helps defend our bodies against bacteria and sickness. Black Iron Strength® is the leading manufacturer of Antimicrobial Copper fitness equipment. 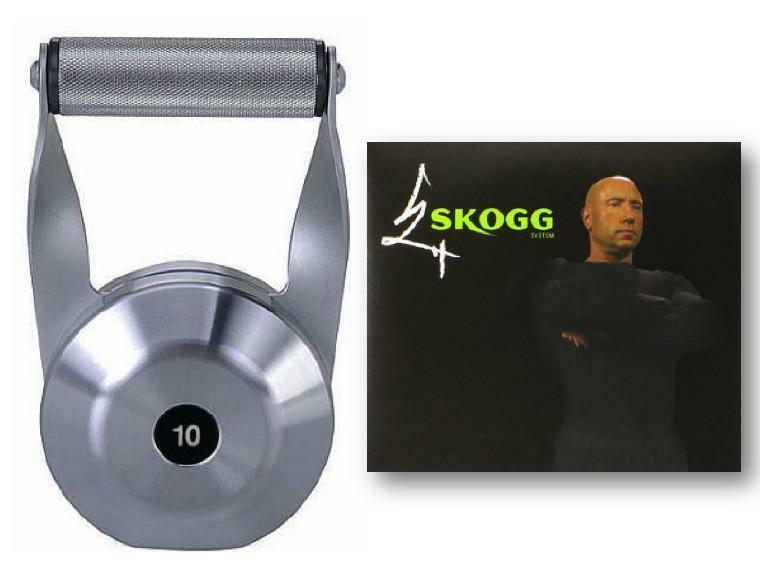 To see their line of high-quality fitness equipment featuring CuVerro® Antimicrobial Copper surfaces, click here. 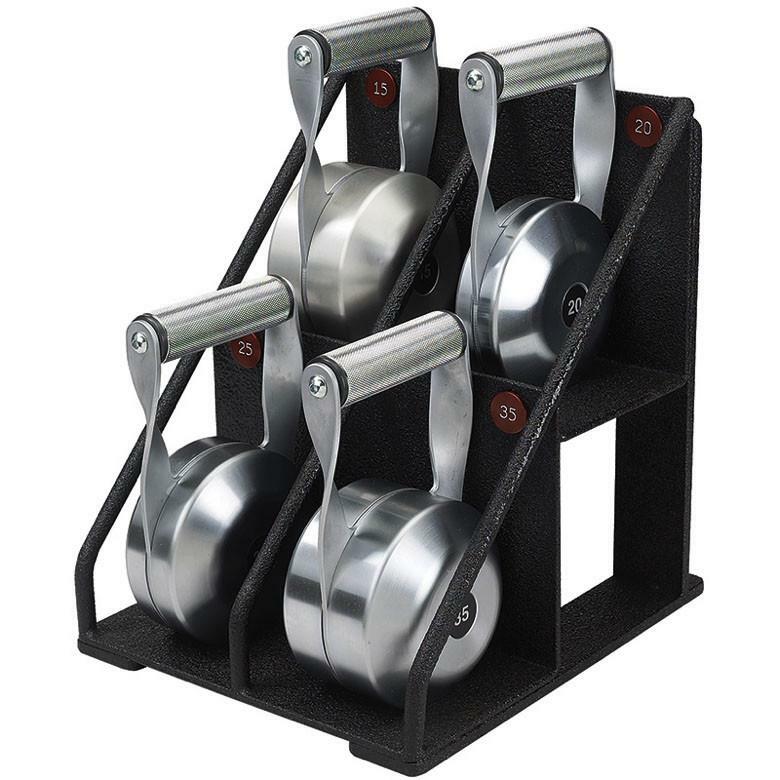 Black Iron Strength® products (visit www.blackironstrength.com) are sold by Grace Premier Fitness and Wellness Products, Inc., the leading worldwide distributor for the US Patented CuLEAN® antimicrobial copper touch points on the Black Iron Strength® free weight equipment handles and touch surfaces featuring the CuVerro® bactericidal copper components. 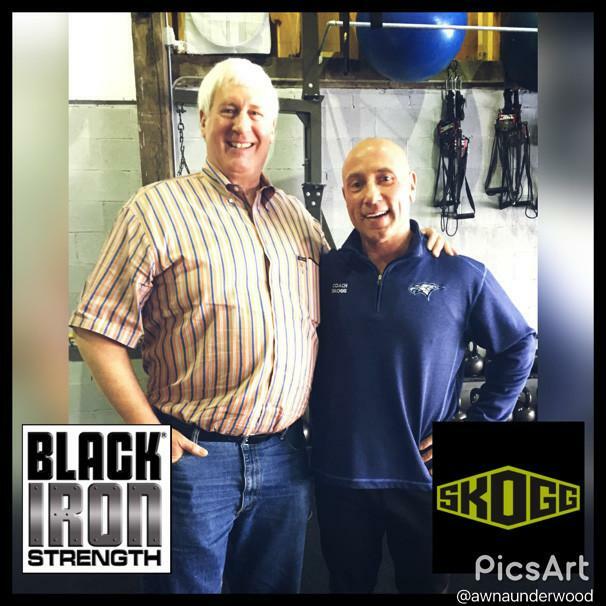 For more information about Black Iron Strength® products, email or call Tom Grace, President of Black Iron Strength®: tom@gracefitness.com or 1‐360‐574‐ 6524.